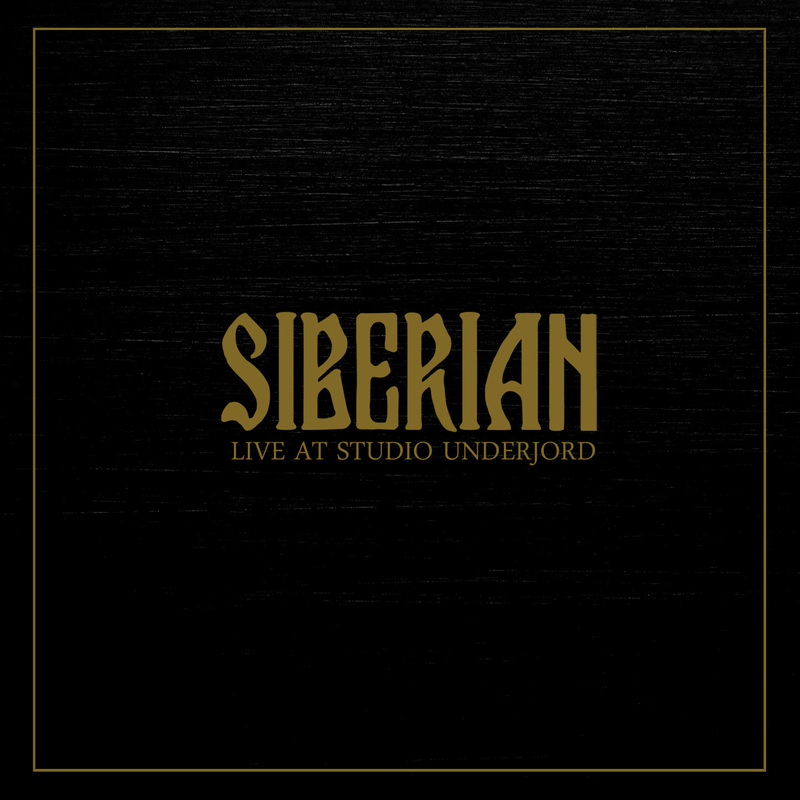 SIBERIAN - Premiere Video "Live at Studio Underjord"
Sludgy post-metal band SIBERIAN have just released their new EP Live At Studio Underjord. 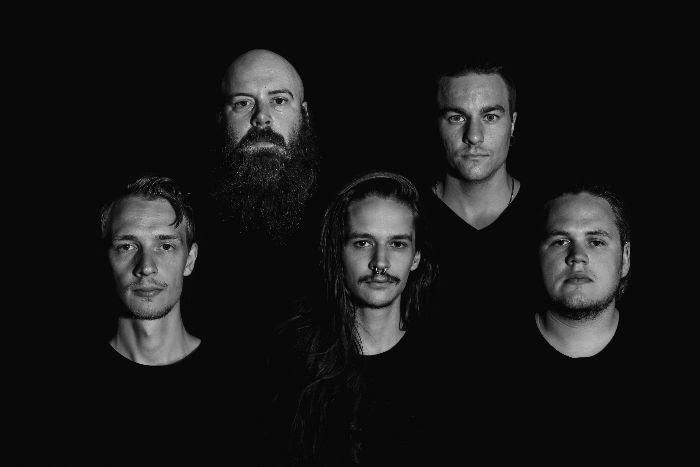 Since the release of their critically acclaimed album Through Ages of Sleep, the band evolved their musicality and added new members, expanding from a three-piece to a quintet and as a result the band is introducing its current lineup with this new EP. You can watch a video performance of the band playing the tracks live in the studio below!